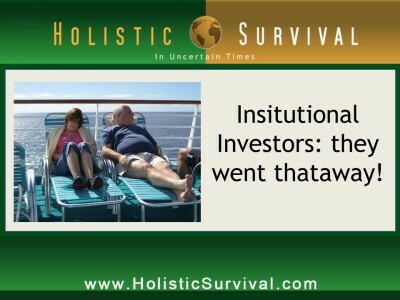 If it seems to you that the institutional investors have been overly active in the real estate market the past several years, your intuition isn’t far off. The foreclosure glut has caused the big buyers (defined as at least 10 purchases in the past calendar year) to increase their acquisition rate. But as foreclosures start to dry up, small investors should be confident that buying an income property is getting easier. These days, a small investor often feels he/she can’t compete with the deep pockets and devil-may-care attitude of a big buyer. But is this the reality? By the numbers, institutional investor purchases made up 5.9 percent of U.S. housing sales during the month of February. This number is down from 7.2 percent the prior year. This reality should give smaller investors a boost in their step because it’s obvious that the truth of the matter is the housing market, from an investing perspective, is highly fragmented and is far from being dominated by big players. 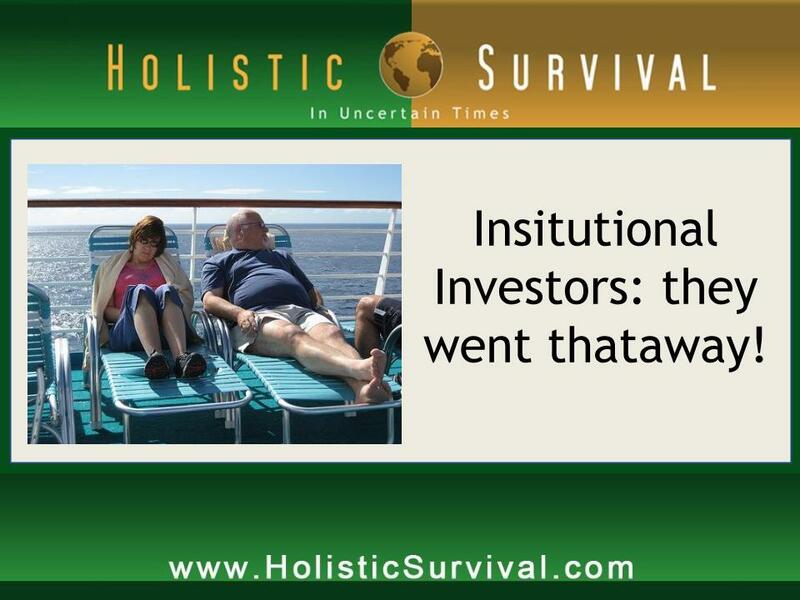 Institutional investor, the Blackstone Group, was spending money at the rate of $100 million per week last year. As the supply of foreclosures have dried up, Blackstone is spending at a 70 percent reduced pace. Back in those halcyon days of income property investing, the major players didn’t even bother with traditional research and analysis. It was as simple as buy, buy, buy! Ever since the housing decline started in 2007, an increasing rate of foreclosures drove the market. With fewer foreclosures being offered, and the price of houses on the market creeping up, groups like Blackstone are no longer in the mood to purchase everything in sight. Believe it or not, the prospect of rising prices are good news for small real estate investors with an in-depth knowledge of local market conditions. As mentioned, large investors are no longer buyinging houses indiscriminately, which leaves an opening for the more nimble “mom-and-pop” operators to step in and add a house or three to their portfolio.